The Hebrew Bible: Westminster Leningrad Codex digital text is a project of the Groves Center based on the Leningrad Codex, Firkovich B19A, residing in the Russian National Library. 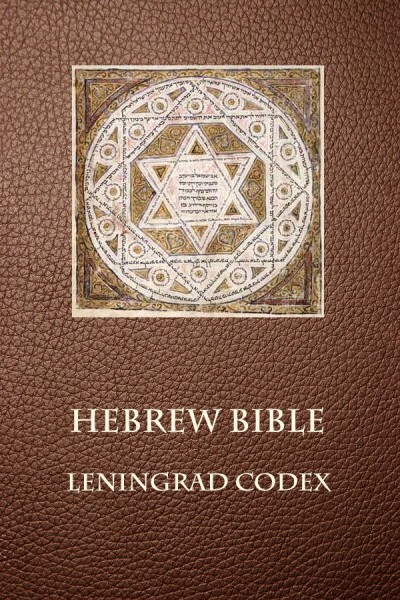 The Leningrad Codex is the oldest, complete manuscript of the Hebrew Bible, dated to around 1008 AD. It serves as the basis for the Biblia Hebraica Stuttgartensia (BHS), which has updated the Leningrad Codex text in several hundred places.